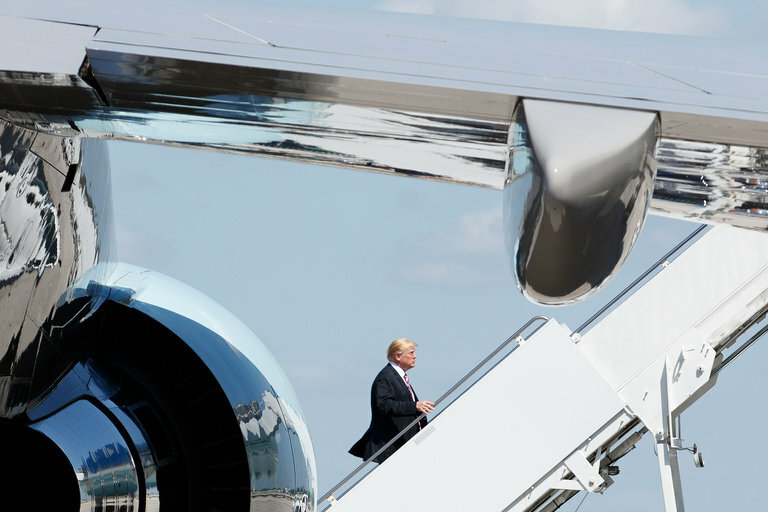 President Trump boarding Air Force One at Palm Beach, Fla., on Wednesday. He criticized OPEC on Friday, arguing that it “artificially” raised oil prices. The president has frequently commented on financial markets, from stock market trends to the value of the dollar. But he has rarely commented on commodities, and oil in particular. His remarks, which coincided with a meeting of the Organization of the Petroleum Exporting Countries in the Saudi city of Jidda, came as oil prices are at their highest point in years. Prices for Brent crude, the international benchmark, were at $73.52 a barrel, near their highest level since late 2014. Prices have risen in recent years as a result of a deal between the 14-member OPEC group of oil exporters and Russia that restrained production. The countries agreed in 2016 to lower their crude output, and the deal remains in place. Although oil prices remain well below the heights of more than $100 a barrel in 2014, they are still more than double their price two years ago.